Dr. Naren Ramakrishna speaks with a patient, Rhea Birusingh, before she undergoes proton therapy to treat a tumor found behind her eye during her pregnancy. Rhea is the first patient to be treated at the new proton therapy center at UF Health Cancer Center - Orlando Health. Orlando, Fla – An enormous high tech machine is providing new hope to patients across the country with inoperable tumors. 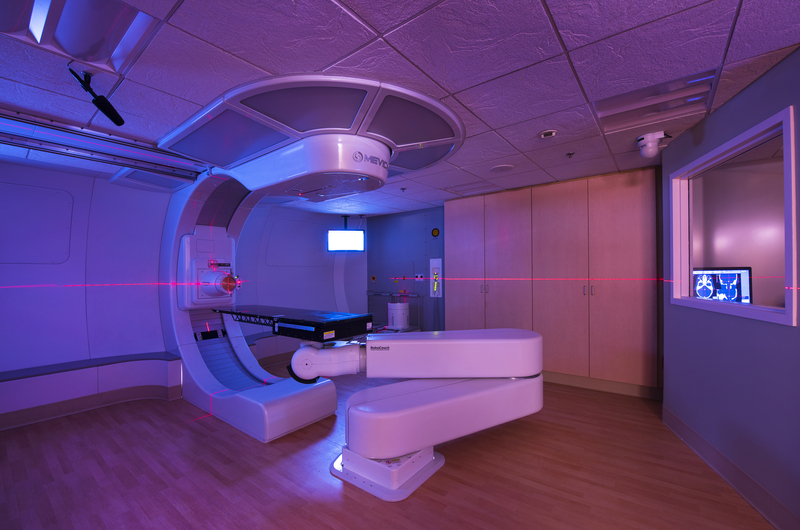 Proton therapy is a precise radiation technique that reduces the side effects often accompanied by traditional treatment options. 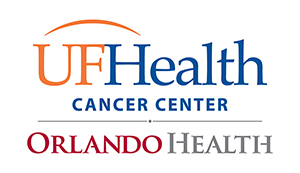 Thanks to this remarkable technology, a new proton therapy center at UF Health Cancer Center – Orlando Health is saving the eyesight of a new mother who was diagnosed with a tumor behind her eye during her second trimester of pregnancy. Rhea Birusingh, 37, began experiencing blurry vision and thought it was due to her pregnancy. But when she went to see her opthamologist, she was diagnosed with a benign brain tumor located behind her right eye, which was feeding on the same hormones associated with her pregnancy. Because of the tumor’s placement it was deemed inoperable, and without proton therapy, Rhea would face declining memory and loss of her eyesight. “Unfortunately, even with just one scan, we knew the tumor was in the worst location possible,” said Birusingh. In order to treat the tumor, Rhea was induced at 34 weeks, and became the first patient to be treated with proton beam therapy at the new Marjorie and Leonard Williams Center for Proton Therapy at Orlando Health. There, doctors used a massive, 3-story, 200,000 pound machine to direct a proton beam into an area of Rhea’s brain less than a millimeter in diameter. Conventional radiation treatments rely on X-rays, which deposit energy as they make their way through the body – at the skin, on the way to the tumor, and then beyond the tumor. This means the areas surrounding the tumor are also being exposed to a significant amount of radiation. But by using protons doctors have a big advantage. 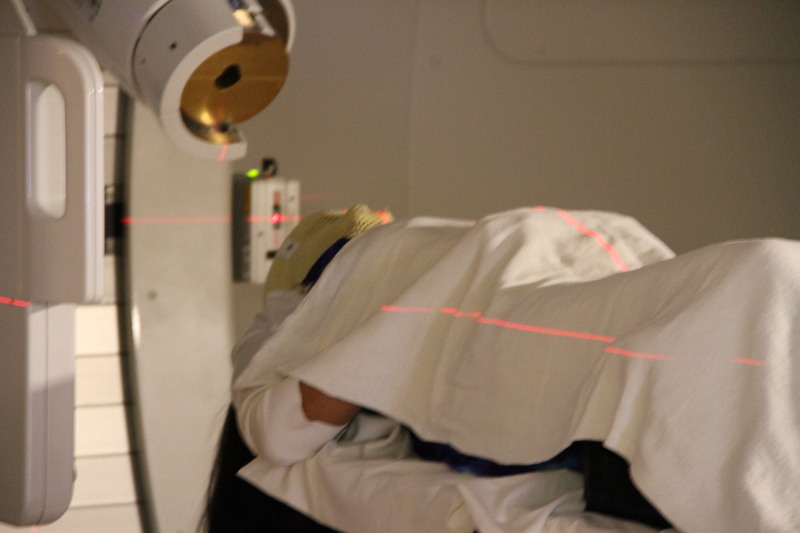 Proton therapy is especially beneficial for both adult and pediatric patients with tumors near critical structures like the spine, brain and optic nerve — which can be affected by traditional radiation therapy. 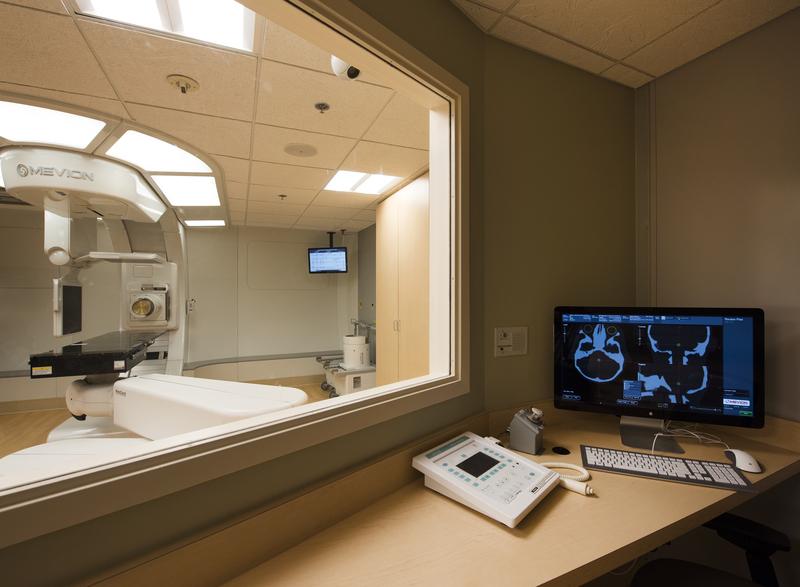 By using proton therapy radiation dose can be tailored more precisely than with X-rays, and has a better chance of preserving those critical surrounding areas. The 15,000 square foot Marjorie and Leonard Williams Center for Proton Therapy at Orlando Health took four years to build and is expected to treat as many as 20 patients a day who have cancers of the brain, spine, prostate, lung, breast, gastrointestinal tract, head and neck, as well as pediatric cancers. 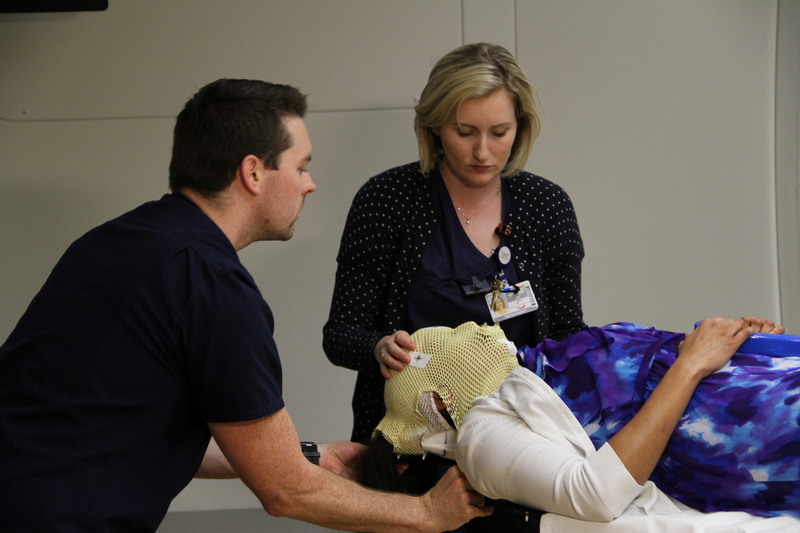 Rhea Birusingh, 37, is prepped for proton therapy at the new Marjorie and Leonard Williams Center for Proton Therapy at Orlando Health to treat the inoperable tumor behind her eye that was found during her pregnancy. 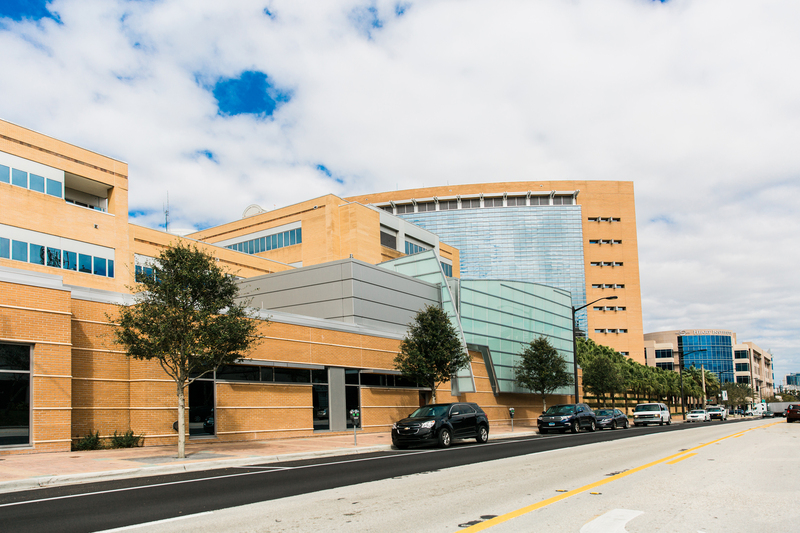 The Marjorie and Leonard Williams Center for Proton Therapy sits on the Orlando Health campus, just south of downtown Orlando. Proton beam therapy, newly available at UF Health Cancer Center - Orlando Health, is the most precise form of radiation treatment that works by releasing energy precisely at the location of the tumor and limiting radiation exposure to surrounding areas, which is particularly important for those with cancers of the brain, spine and eyes. 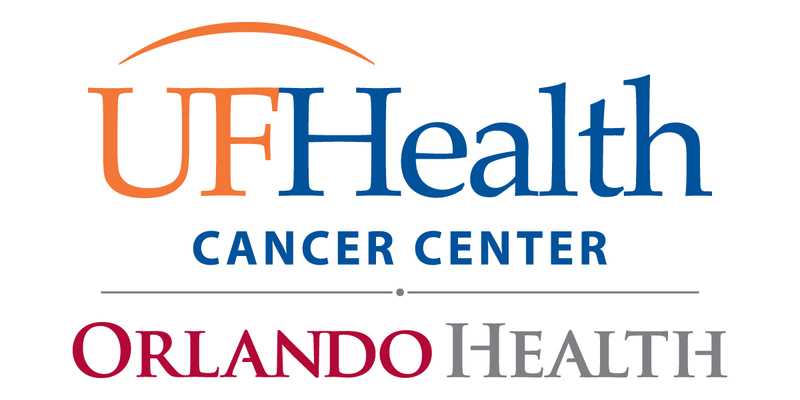 The new proton therapy center at UF Health Cancer Center - Orlando Health took four years to build and is treating as many as 20 patients a day for the 15 minute treatment. 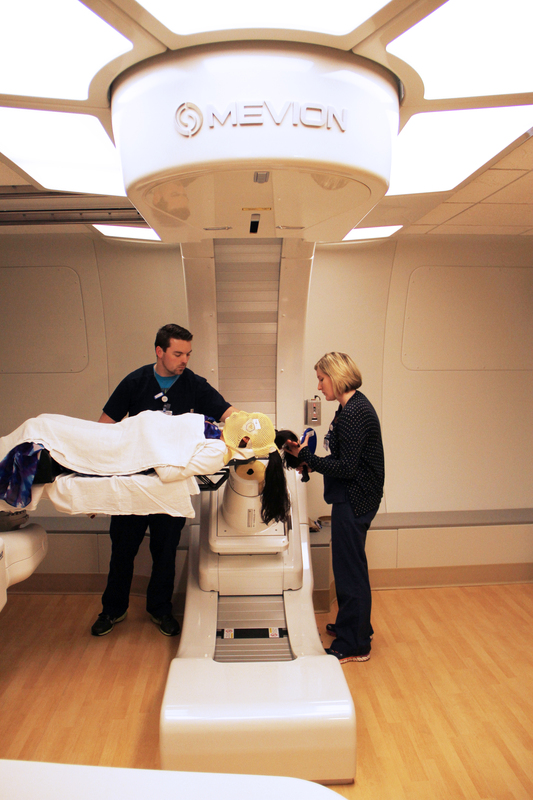 On average, patients undergoing proton therapy receive 25-30 treatments over four to six weeks.